Dr. Brendan Bernard grew up in the Mars, PA area, and attended the University of Pittsburgh for his undergraduate work. After early admission to University of Pittsburgh’s School of Dental Medicine, Dr. Bernard received his doctorate (D.M.D) in 2009. 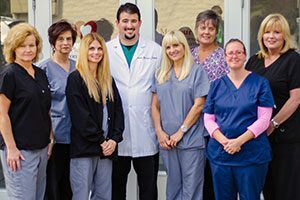 Upon graduation from dental school, Dr. Bernard completed an advanced general practice residency program at the Mountain Area Health Education Center in Asheville, NC, where he received in-depth training in all aspects of general dentistry. Dr. Bernard has several years of private practice experience, including treating underserved populations. Dr. Bernard and his wife, Amy, have been married since 2017. 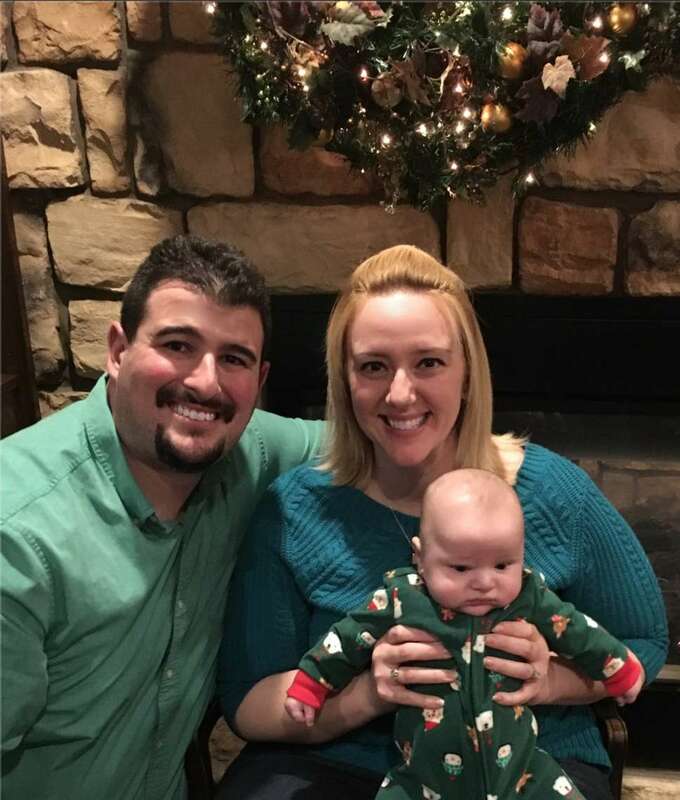 In August of 2018, they were pleased to welcome their son, Luke, into the world. 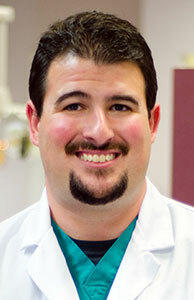 In his spare time, Dr. Bernard enjoys cooking, outdoor activities, and spending time with family.